Standing out amongst all the mobile apps on the market can be extremely challenging. As of March 2017, research data from revealed that there were around 2.8 million and 2.2 million apps on the Google and Apple app stores respectively. Trying to get mobile phone users to give your app a shot when you have over a hundred direct competitors isn’t ideal. However, there are ways you can level the playing field and turn the situation to your advantage. 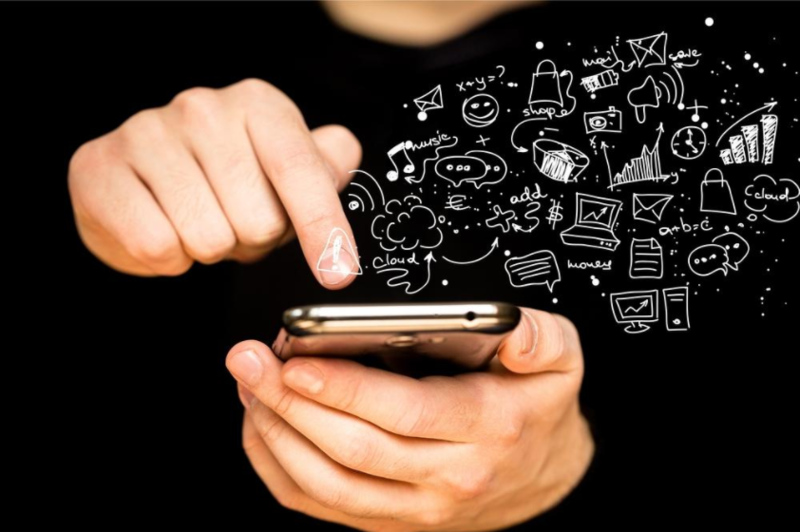 Here are some ways that you can begin to increase downloads of your mobile app. The more accurate you can be with the keywords your app adheres to the better. Just like with search engines, app marketplaces show results for mobile apps based on the words users type in as search queries. Because of this, it’s important that you do as good a job as possible when selecting which keywords to target. Choose keywords that have too high search volume and not enough relevance and it will cost you. You won’t be able to outrank other apps and the users who do find you may feel unsatisfied with how your app meets their needs. 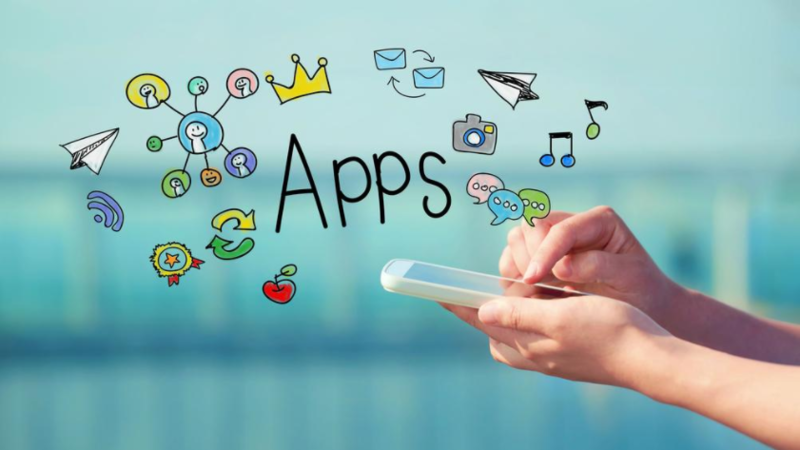 After you’ve selected the ideal keywords for your app, you want to begin tweaking the title. If you feel the keywords that you’ve picked describe your app perfectly then you’ve done a good job. Uninstalls and low usage can hurt your mobile app’s rankings so chasing high volume won’t help you. You may only have a split second to catch the eyes of an interested app user browsing the marketplace. Because of this, there are some important things that you need to do to make sure every pixel is working to your benefit. It’s estimated that over release daily on just the App Store, so you’ll want to stand out as much as possible. First of all, your app icon should be memorable. It makes sense to make it as appealing to the eye as possible to stand out amongst the other apps on their menu. The number of times your app is used influences your appearance in app store results, and finding your icon is the user’s first step. It’s also important to use more than just basic screenshots of your app on the store page. Make sure you go in depth about features by highlighting how it should be used and who uses it. Really make a strong case for your app here by dressing up the images. Every picture is ad space that goes a long way to swaying new users to your app. It doesn’t take much to go the extra mile with your users, but it improves your relationship dramatically. By having a website, you can create a basic dialogue with your users through support feedback and news updates. It can also be useful in attracting new users searching for information. This also extends to websites beyond your own. By reaching out to app review sites you can also increase downloads. With social media features coded into your app, you can encourage your users to share the app as well. One thing to make sure you never do is to give in to the temptation of paying for app reviews. Many easy to identify services promise reviews and leave a nasty footprint behind. This damages your reputation with users and can even get your app removed from marketplaces due to their terms of service. There are a lot of things to know about . It can be just as difficult creating it as it is convincing new users to use it. By taking advantage of these tips and keeping an eye on your strongest competitors, you can stand out as a unique option. Taking care of the needs of your end users will always be a strong strategy.